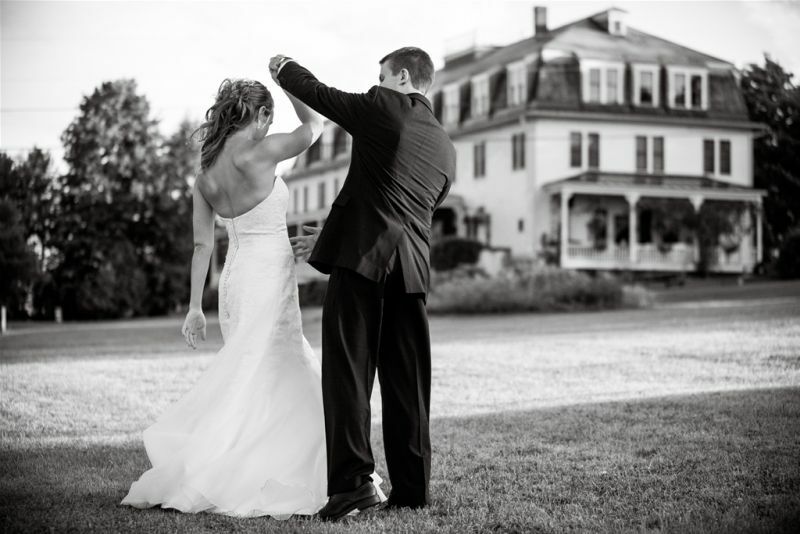 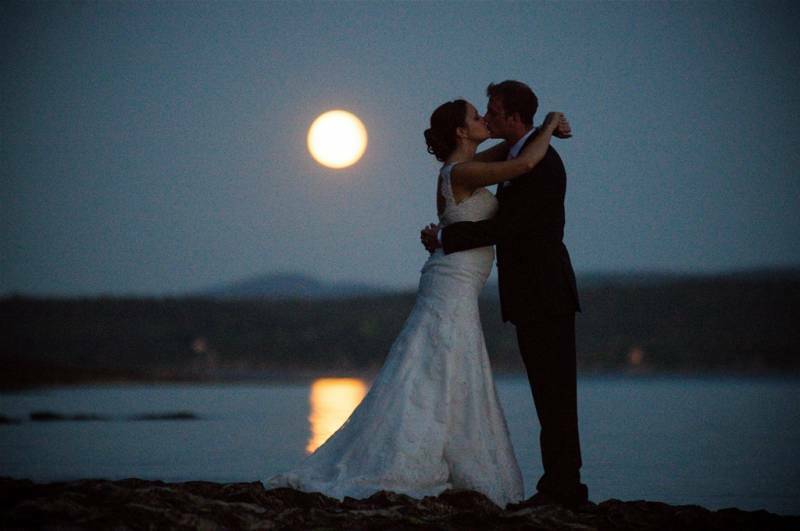 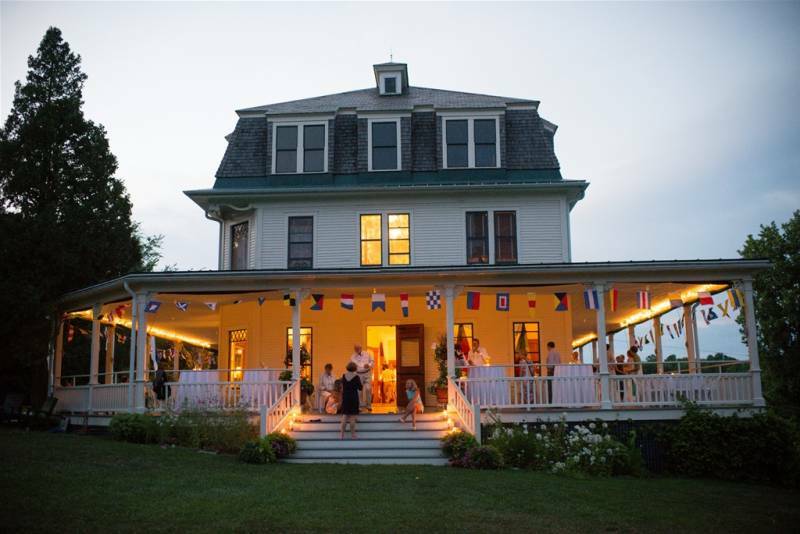 Reminiscent of another era, Grand Isle Lake House, owned by the Preservation Trust of VT, stands as a jewel in Lake Champlain’s crown, offering an unparalleled, private lakeshore setting for weddings & rehearsal dinners in a historic Vermont venue. 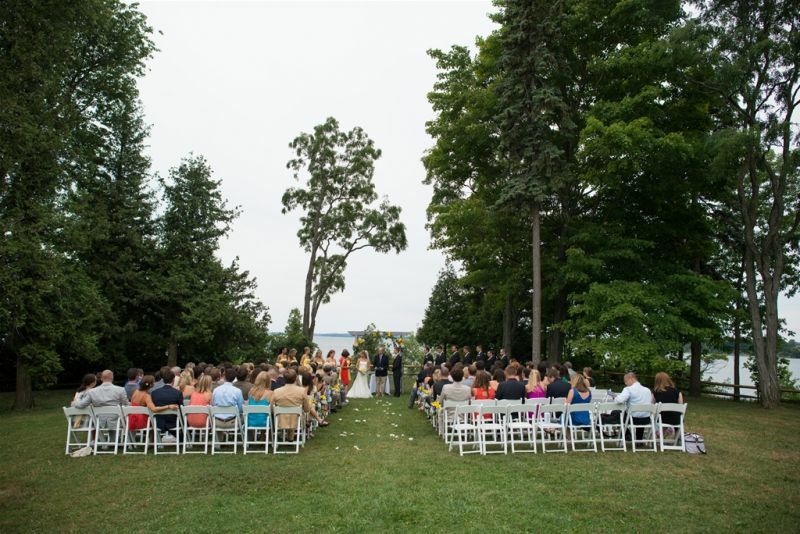 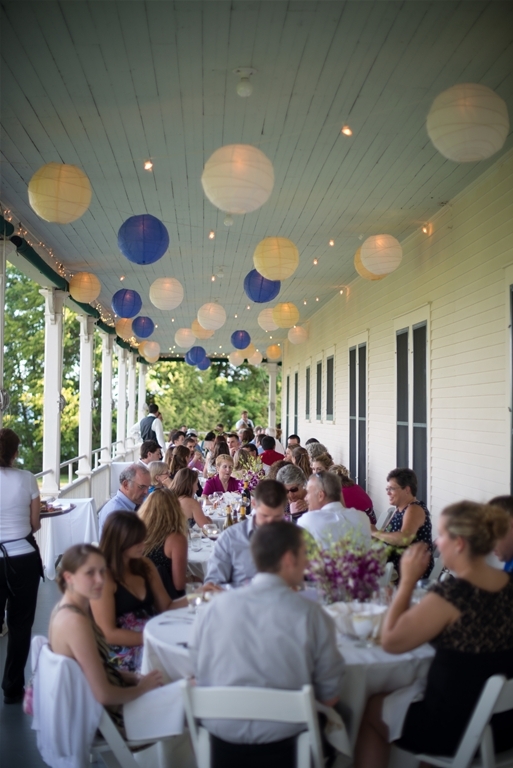 A wedding at the Grand Isle Lake House could just fulfill your Vermont wedding dream – imagine a lakeside ceremony; your guests enjoying cocktails, lawn games and beautiful beaches; dining on incredibly fresh, wonderful, local foods, all in a relaxing, private outdoor setting. 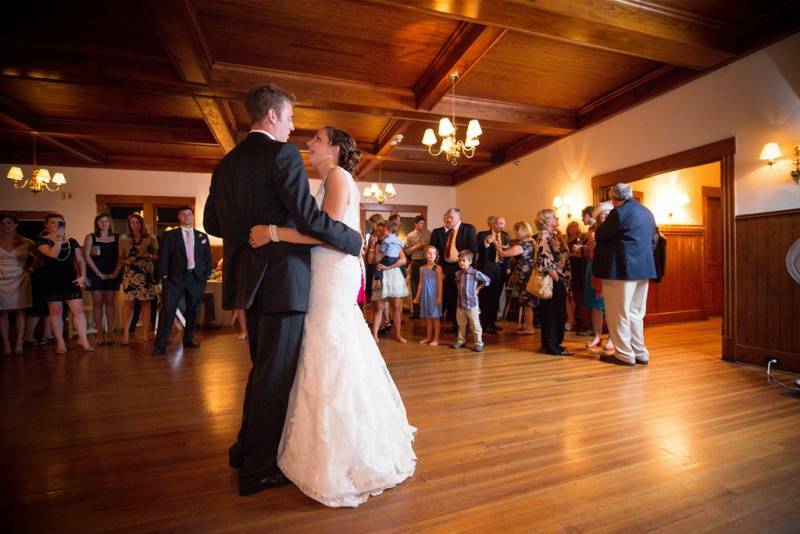 Large formal dining room has been transformed into a beautiful space for dancing the night away.